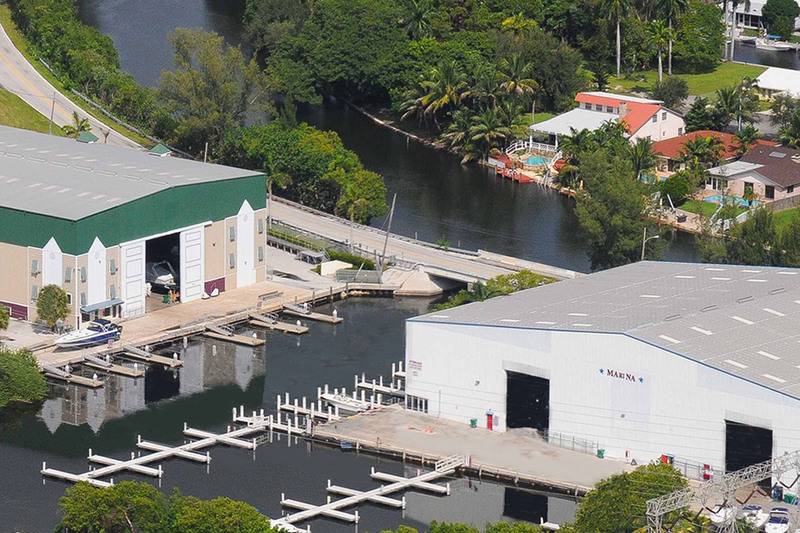 THUNDERBOAT MARINE is Fort Lauderdale’s premier full service marina featuring indoor dry boat storage, full boat maintenance services and daily boat rentals. Our marina properties are located on the Dania Cut-off Canal just minutes from the Fort Lauderdale Airport with convenient access to the Intracoastal Waterway and Atlantic Ocean. Serving boaters throughout Fort Lauderdale and Miami, Thunderboat Marine Service Center is the one stop for your perfect day on the water! Thunderboat Marine has it all! 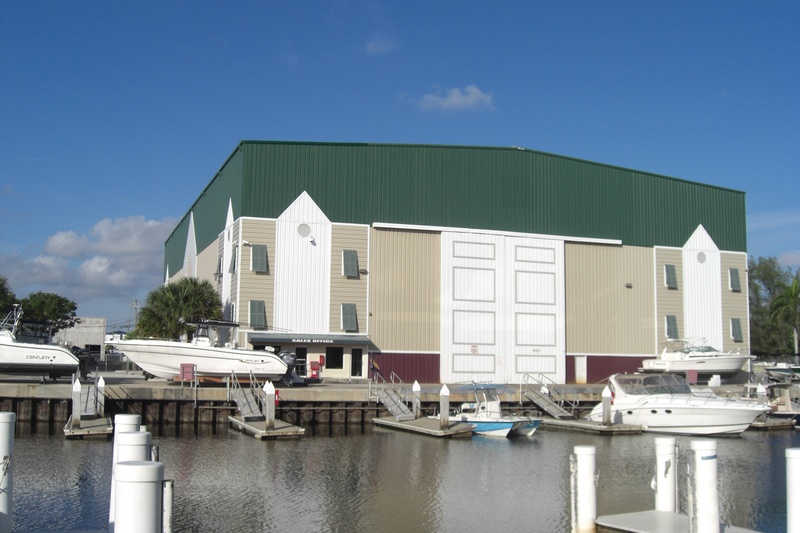 Thunderboat Marine offers fully enclosed secure boat storage facilities accommodating vessels up to 44′. Centrally located in Dania Beach, our amenities include unlimited launches, 24-hour access, use of in-water slips and work racks. Fixed bridge and weight restrictions apply. On-trailer storage is also available. 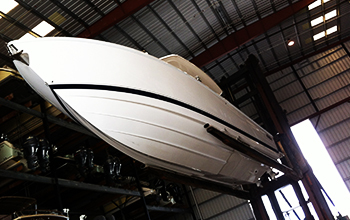 The Thunderboat Service Department can assist with all of your boat repair and maintenance needs. 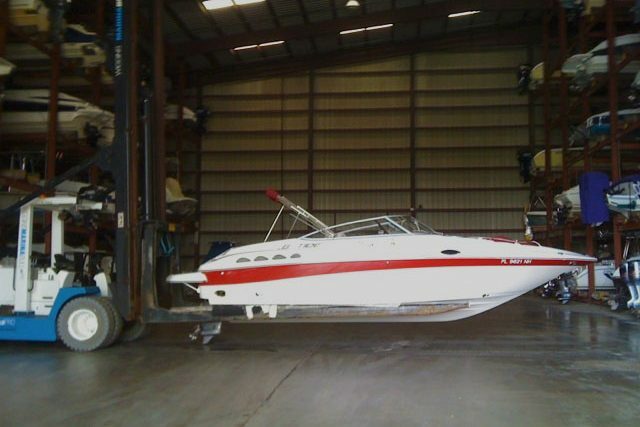 Our professional service team specializes in Mercury and Yamaha engine repairs as well as fiberglass, bottom paint and gel coat repairs. 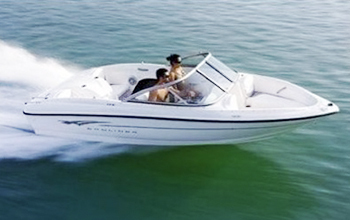 Our daily boat rentals are perfect for exploring the Fort Lauderdale and Miami waterways in style. Gift certificates available!